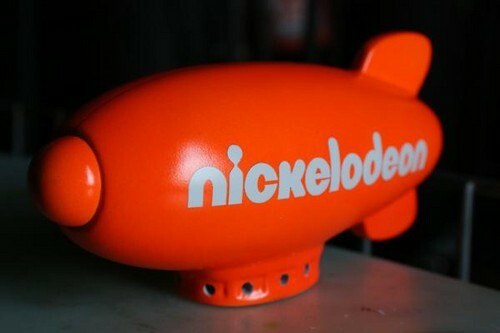 مالٹا, نارنگی Blimp. . Wallpaper and background images in the Kids Choice Awards 2012 club. Hey where did you get your orange blimp picture from? Please let me know. Thank you soooo much!